For Phebe, she would choose India over South Korea simply for the pleasure of going for a challenging adventure. 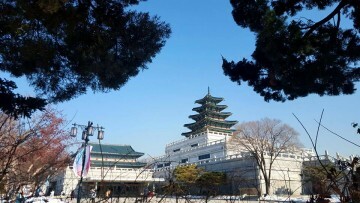 However, a trip to Seoul has changed her and made her fall in love with the city. 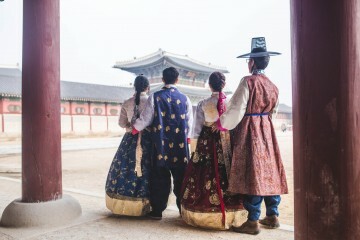 To some, heading to Seoul is like a dream of a lifetime. Watching the autumn leaves fall while enjoying the cool breeze, eating barbecued meat on a heated grill while slurping down bowls of ginseng soup, taking photos with the poster of handsome actor Bae Yong Joon on Nami Island – it is one of life’s simple yet happy moments. 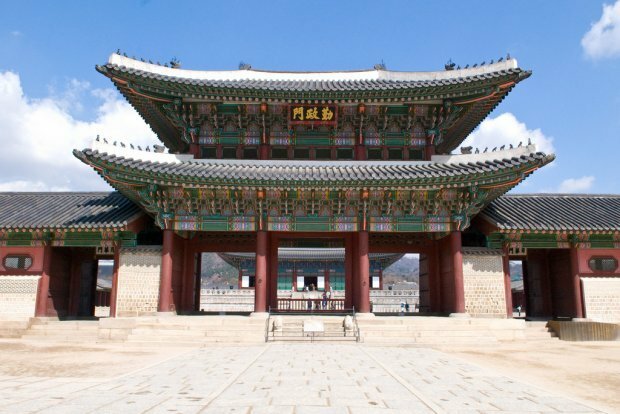 Gyeongbokgung is easily accessible by subway and is just a short 10-minutes walk away from Insa-dong, Seoul’s art and culture street. You can find hot meals there to fill your tummy too. 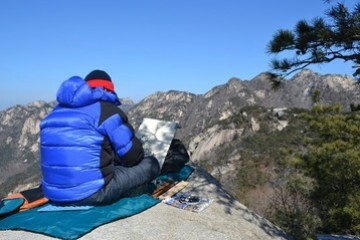 My travel companion fell in love with Insa-dong when we were there. If you love art, street culture and intricate, cute items like keychains and earrings, come to Insa-dong. 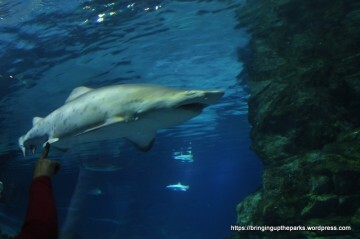 The DMZ Tour is a must-go for first timers to South Korea. 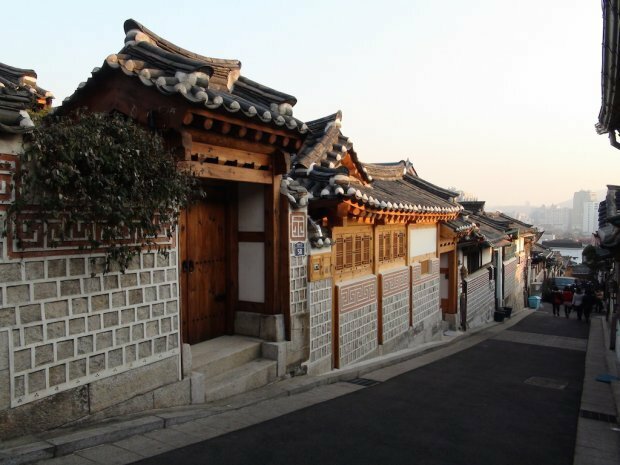 If you’re seeking respite from the hustle and bustle of the city, try the Bukchon Hanok Village. It’s a lovely and romantic place. No wonder Winter Sonata was filmed in the school there. Unfortunately, one of the local restaurants which we loved caught fire. Read on to find out more. Fans of the popular drama serial Winter Sonata go there to take photos with Bae Yong Joon’s poster. If you’re not a fan, it’s still a romantic spot and a great way to get in touch with nature. 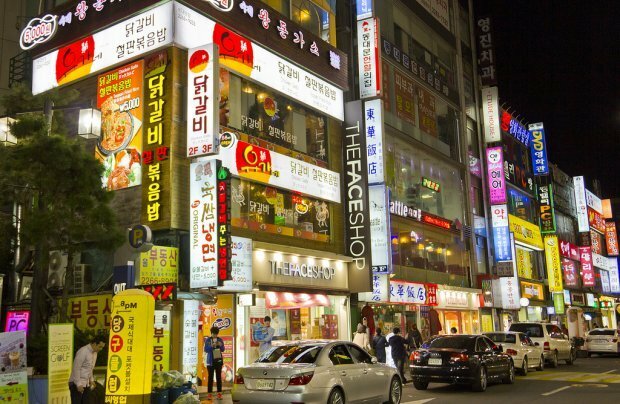 Our only gripe is that it took us two hours just to get there from downtown Seoul. 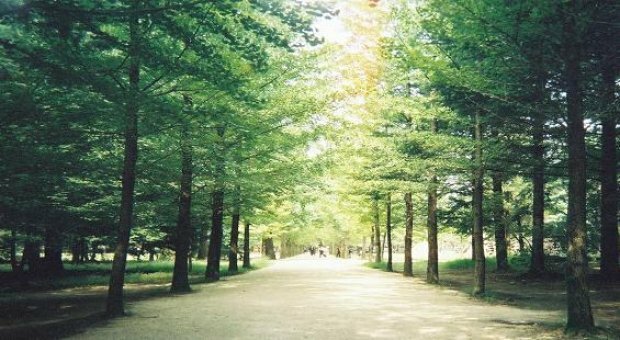 If you’re keen, do set aside a full day to visit Nami Island. Mecenatpolis is just a stone’s throw away from the Hapjeong Subway station. It’s like a three-minutes walk when you leave from Exit 10. It’s a great place to have lunch if you’re looking for army stew.